Kerry on 'confrontation with evil' Jump to media player US Secretary of State John Kerry has been talking about Monday's bomb attack and the unfolding events in Boston. 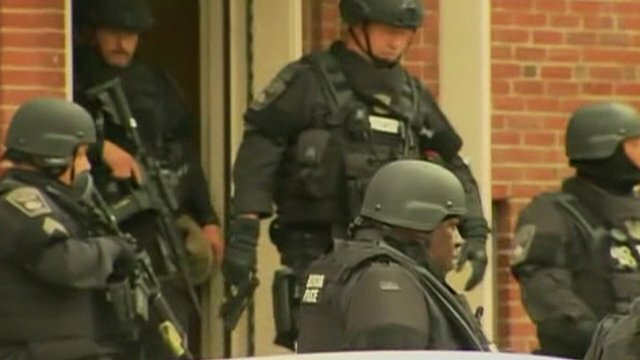 Boston attacks: SWAT searches house Jump to media player Heavily armed SWAT team officers are continuing to search a house believed to be that of at least one of the Boston bombing suspects. 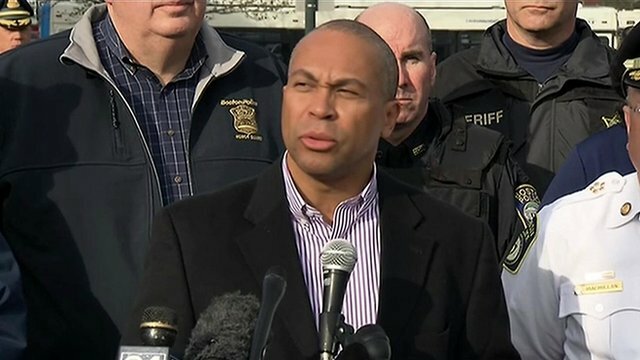 Stay inside, Boston residents told Jump to media player Residents and businessmen in Boston and the surrounding area should stay indoors and not let anyone in, according to police. 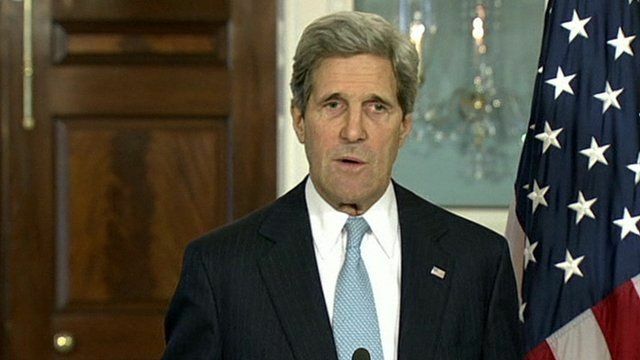 US Secretary of State John Kerry has been talking about Monday's bomb attack and the unfolding events in Boston. 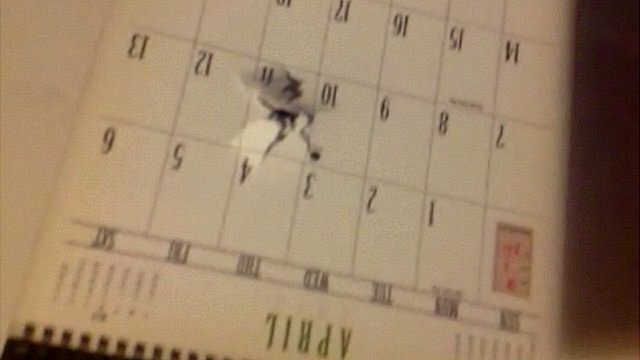 He thanked law enforcement authorities and said the past week had seen the best and worst of human behaviour.